Atlus just released a new trailer for their upcoming PlayStation 4 and Vita rhythm game Persona 3: Dancing Moon Night. The minute-long video focuses on one of the game’s characters: the always cool Aigis. 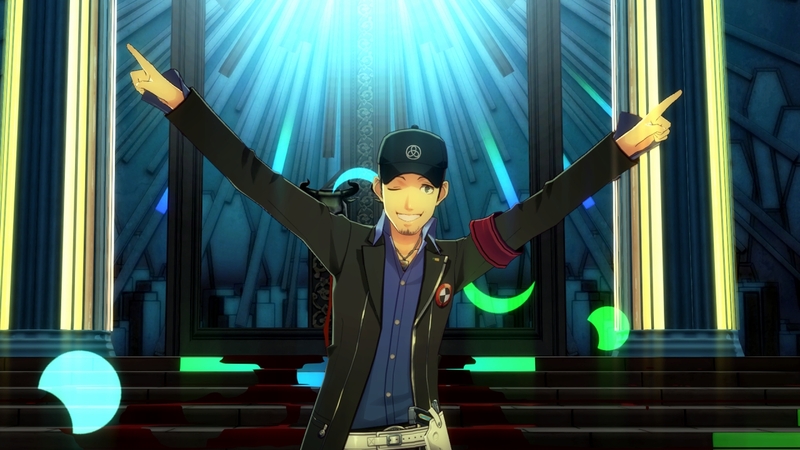 Give the video a watch to see how the Persona 3 cast member looks when dancing. Persona 3: Dancing Moon Night will release May 24, 2018 in Japan for the PlayStation 4 and PlayStation Vita. Persona 3: Dancing Moon Night will release May 24, 2018 in Japan for the PlayStation 4 and PlayStation Vita. If you’re interested in importing the rhythm game, you can do so over at Play-Asia (PlayStation 4 version, PlayStation Vita). Use the code “PSLIFE” to save $3 on your order.